Product prices and availability are accurate as of 2019-04-22 10:43:22 EDT and are subject to change. Any price and availability information displayed on http://www.amazon.com/ at the time of purchase will apply to the purchase of this product. 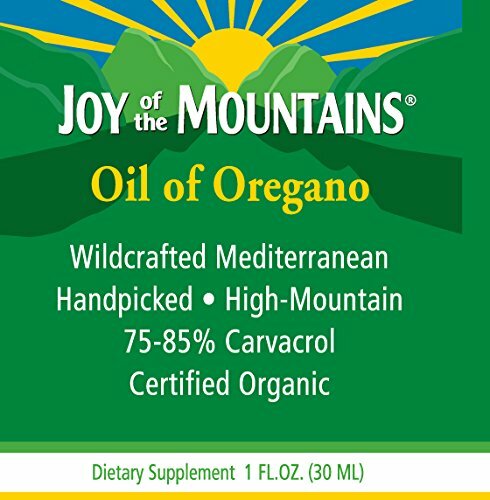 Our oil is derived from the finest Wild Mediterranean Oregano plants. They are hand-picked at elevations as high as 10,000 feet, where Carvacrol levels are typically higher. Upon harvesting, the Oregano is carefully dried and steam-distilled using methods that ensure the oil retains its original chemistry, with minimal alteration. 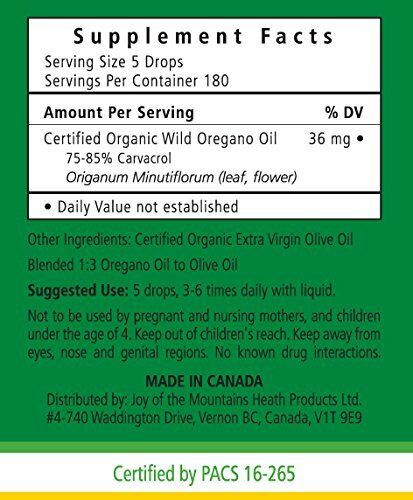 The pure Oregano oil is then mixed with cold-pressed extra virgin olive oil, in a ratio of 1:3. No herbicides, pesticides or chemical procedures of any sort are used. All our oil is British Columbia laboratory test for potency and quality.